I have partnered with The Children's Book Review and Frankie B. Rabbit to share this fantastic giveaway with you all today! One lucky winner will receive a signed copy of Dynomike: Magical Space and a $100 Amazon gift card. Woo hoo! Four winners will receive a signed copy of the book. 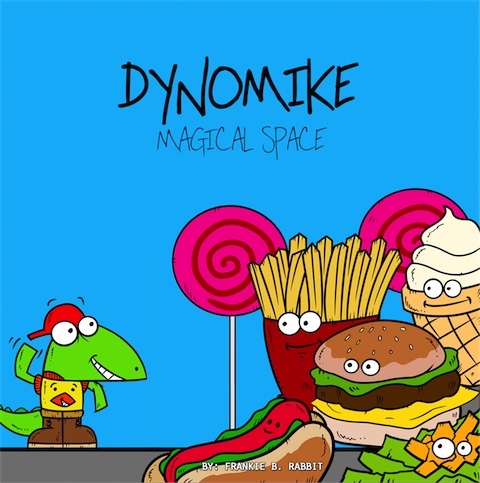 Dynomike: Magical Space sounds like such a cute children's book. My dinosaur loving son can't wait to get his hands on a copy. I love that this book deals with managing stress and those inevitable bad days. Want to learn more? Publisher’s Synopsis: Dynomike’s day is off to a rough start, and it only seems to be getting worse by the minute. A series of early-morning mishaps and nearly being late for school leaves him stressed and worried that the entire day will be a disaster. 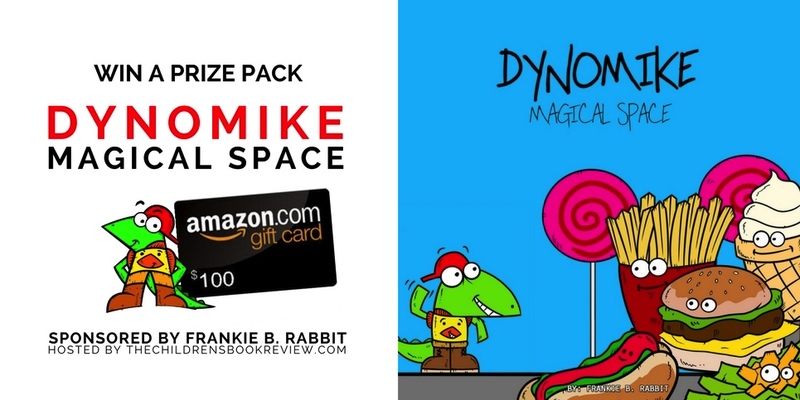 Luckily, the bus driver senses Dynomike’s distress and gives him a magic tool to calm down, refocus, and start thinking his way to a better day. All of us have bad days from time to time. 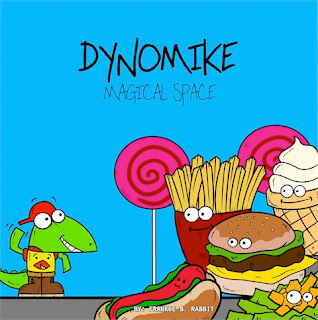 But Dynomike “Magical Space” uses engaging illustrations and fun language to teach kids how to be mindful and shift their thinking to ease stress in any situation. The giveaway ends December 6, 2017 and is open to international mailing addresses and residents of the fifty United States and the District of Columbia who are 13 and older. Prizes are provided by Frankie B. Rabbit. Good luck and please refer to my giveaway rules.